What does the colour of your pee mean? 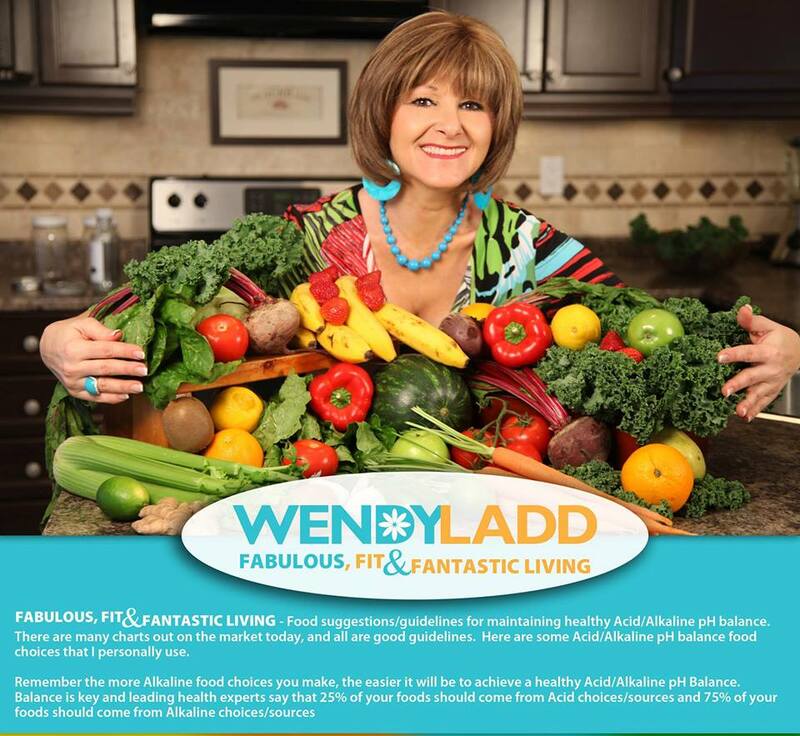 I have a chapter in my Fabulous, Fit & Fantastic Living book dedicated to my "pee strips"
which are an excellent way to chart your pH in your body to get to your natural state of weight. 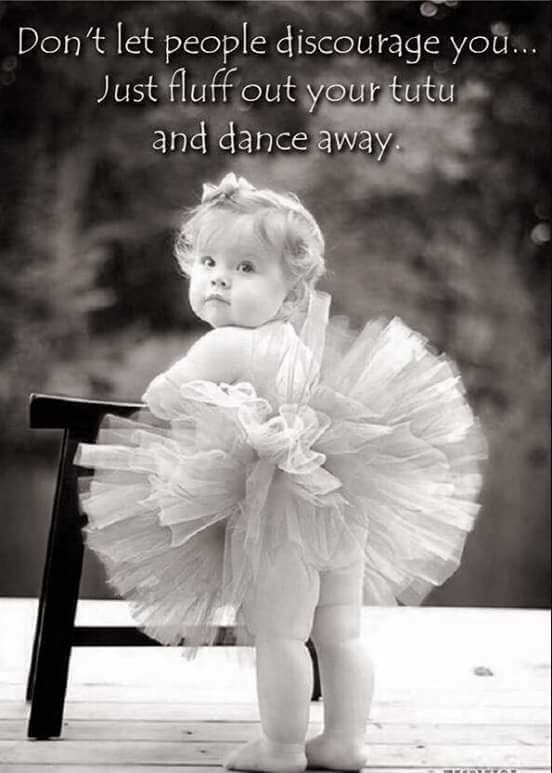 and I definitely don't dance as much as I would like to. You may relate to all 7 reasons or know someone who is experiencing this. Relationships, like any other all-around significant commitment, can bring about some major life changes. comfortably fit two bodies into one bed in the ultimate game of Tetris, being in a relationship changes a person. however, is the painfully noticeable physical one: the relationship weight gain. (which I promptly shed as the union started to deteriorate). often brought on by stress and depression; it's the happy kind. It's like the people who this ailment plagues gain ten pounds of pure happiness (usually in the midsection). 1. You don't need to attract anyone new. congratulations! You're locked into a full-fledged relationship. at least — you should totally still brush your hair and shower). with your presence, only when you really want to — not when you need to. 2. Nobody new has to see you naked. only one person will have the pleasure of seeing your naked body in all of its glory. you get when someone new rips off your clothes for the first time? Yeah, that doesn't happen anymore. he or she will neither notice nor care if you gain a few pounds. you'll feel oh-so-free to pack on some pounds. 3. You skip the gym in order to spend time with your significant other. If your significant other is on the same page about the gym, great! This does not apply to you because you can motivate each other to workout. way less than you or not at all, it may pose a problem. always be as convenient as you would like. That being said, whenever you both have mutual free time, the pressure is on to spend it together. This can severely impede on your “me time,” under which category the gym undoubtedly falls. he or she pressures you to skip workouts! 4. The compliments are constantly coming. Despite how low your self-esteem might be, most people get boosts of confidence upon receiving compliments. in the universe, it's hard to think of yourself in any other way. And that's a good thing, right? when the person whose opinion you value the most puts you on a pedestal. 5. He or she influences your eating behavior in a negative way. Eating — at a restaurant or at home — is one of the most popular activities for couples to do together. and bloated in front of each other, vanity is out the window. that cheese might make you extremely gassy and drinking that extra glass of wine might make you vomit. You just don't care. 6. Staying in on a weekend night. like it's your final meal, your body will surely pay the price. pathetic state alone; you're with someone who loves you. just praying that you don't have to wear anything tight anytime soon. Oh, are you drinking, too? Well it is the weekend! Don't forget to factor in a massive amount of calories for that and for the fact that you will not be moving an inch all night. 7. You're too happy to give a care about anything. Your relationship is going well and you really don't care about anything else? and you don't care about what other people think of you; you're content. This is truly the best excuse for the possible relationship weight gain. You stop obsessing over what your body looks like and you realize that you're fine just the way you are. 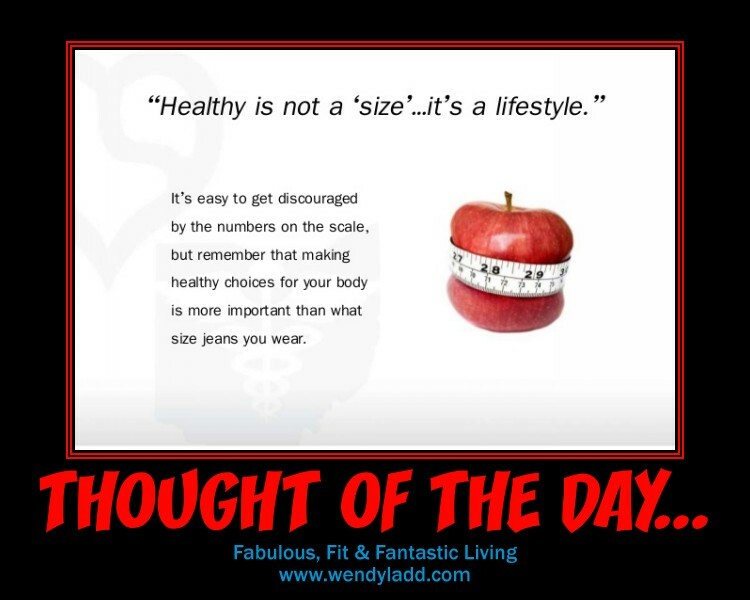 Isn't a healthy body image what we all strive to have? I say, take a breather and enjoy this judgment-free time. It's so rare that we can feel completely comfortable in our own skin. “I need to lose weight right now because all of my nice underwear give me muffin top” phase. you'll have a huge head start! So let me know if you related to any of the 7 reasons. Hope you all had a great long weekend. ourselves and the way we imagine how we look. and I always thought I had to look put together and perfect all the time. I thought how I looked affected my success. As I get older I have become more relaxed and less stressed about it. than what you look like. look at myself naked in the mirror. you feel comfortable in your body, and you feel good about the way you look. You are proud of what you see and you like the person looking back at you. It is common to struggle with body image, no matter who you are. Severe negative body image can lead to serious eating and exercise disorders. in charge of your own destiny. however, it is important to be kind to yourself and not judge so much. body wishing it was there's. Funny how we want what we don't have. for a reason. It's time you celebrate it. I know it's not always easy to do however it is always worth it. Remember Always to Be Fabulous! Tweak your chic. Learn how to be Age-Mazing! I interviewed the Glam Gals back in December of 2011 and love their philosophy on dressing over 40 and how to compliment your style.